Orders to be made at least 4 hours in advance, unless otherwise stated. Delivery charge of $25 per location. Free delivery for orders above S$300+. 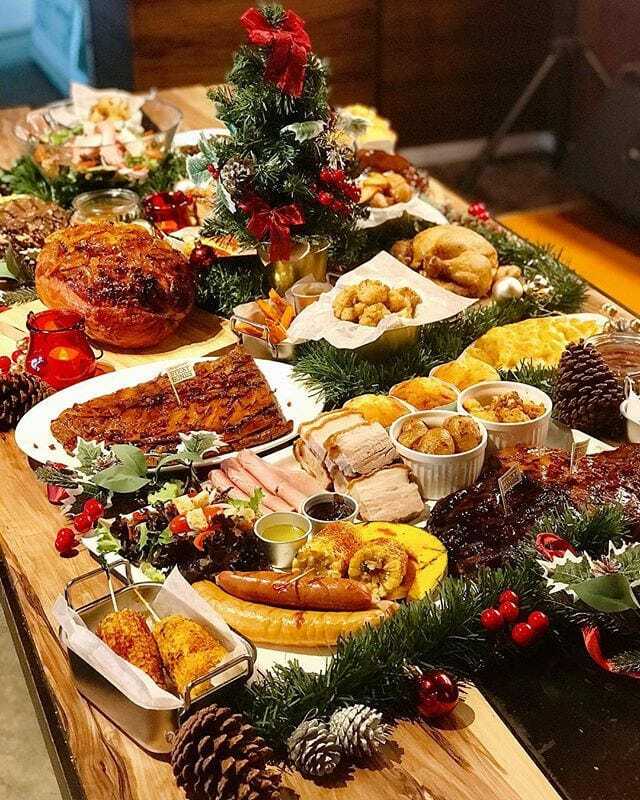 Christmas food items & limited à la carte food items will be available for takeaway. Shaved premium gammon ham on a bed of mesclun greens, drizzled with tangy cranberry dressing. Irresistibly juicy and meltingly tender. 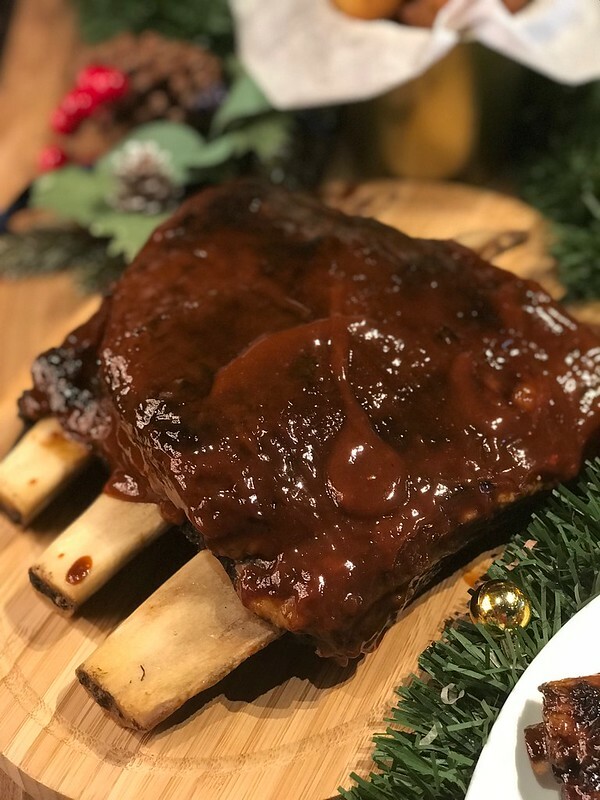 The result of hours of slow cooking make our Barbecue Beef Rib a meaty masterpiece finished with a glaze of our signature Hickory BBQ sauce. 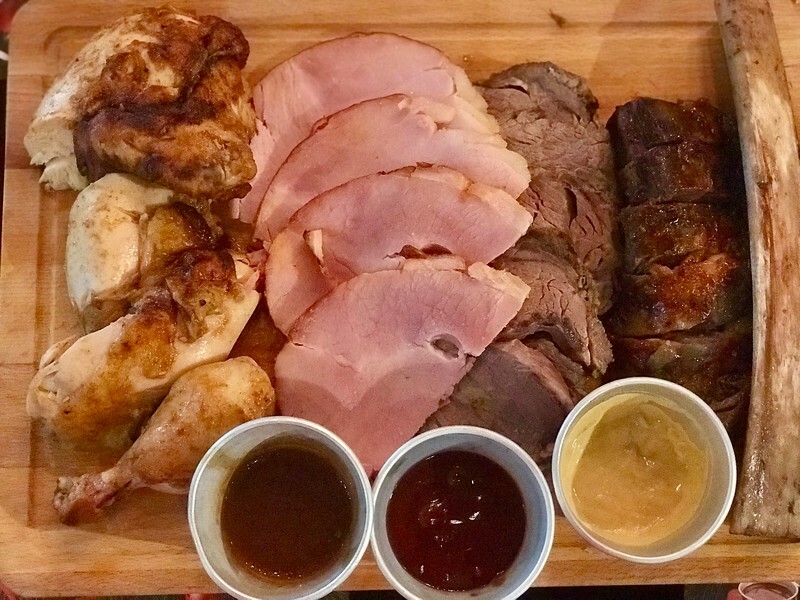 Served with Demi-glace, Dijon Mustard & Hickory BBQ. *Orders to be made 3 days in advance. Stunning whole Gammon Ham, slathered with delectably sticky Orange Marmalade Glaze. 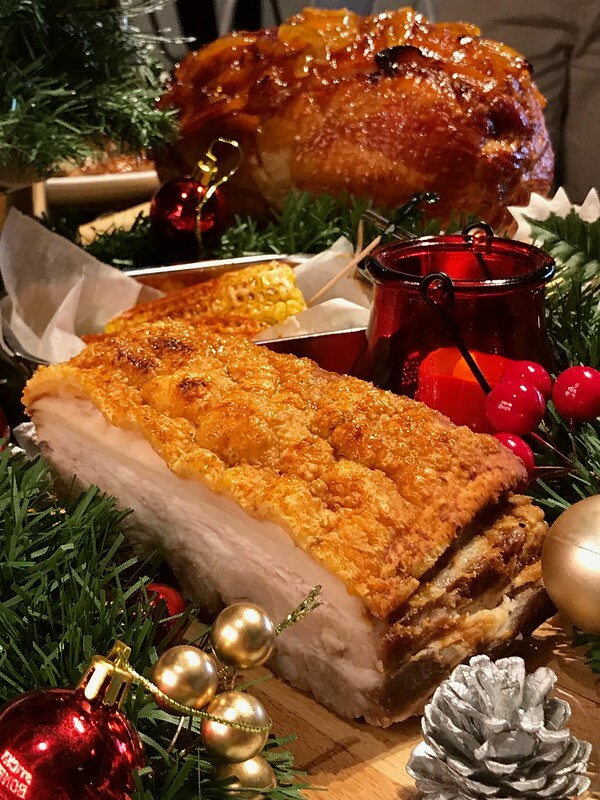 Your classic Christmas feast wouldn't be complete without this festive delight. Cubes of crispy yet juicy pork belly roast served with Honey Mustard sauce. 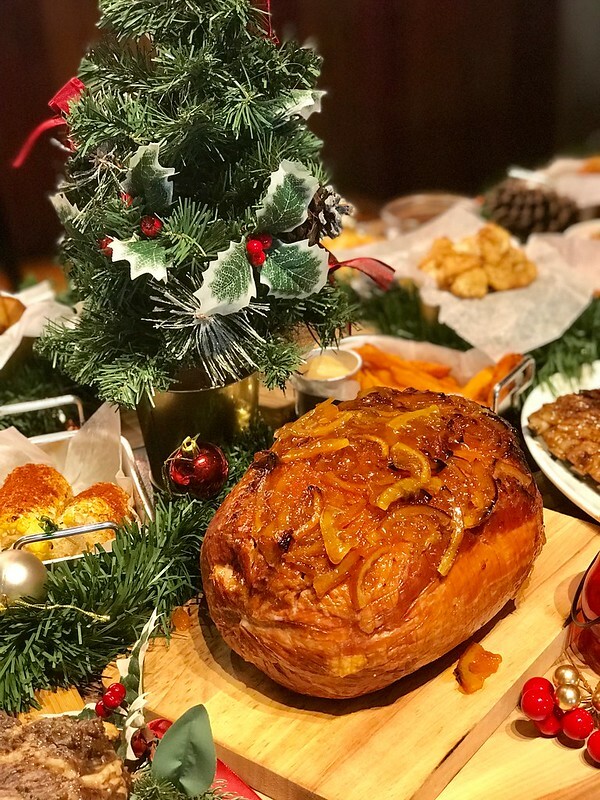 Traditional roasted whole Ribeye of Beef, perfect as the centrepiece of your Christmas dinner table. Best served medium-rare. Served with Brown Sauce. A twist on the classic Chocolate Lava Cake. With a rich and chocolatey dark cherry filling. Orders have to be placed at least three days in advance*. Check out their website at www.morganfields.com.sg for a full list of offerings. Enjoy a 10% early bird savings for orders placed before 9 December 2018 (Discount code: XMAS10)! 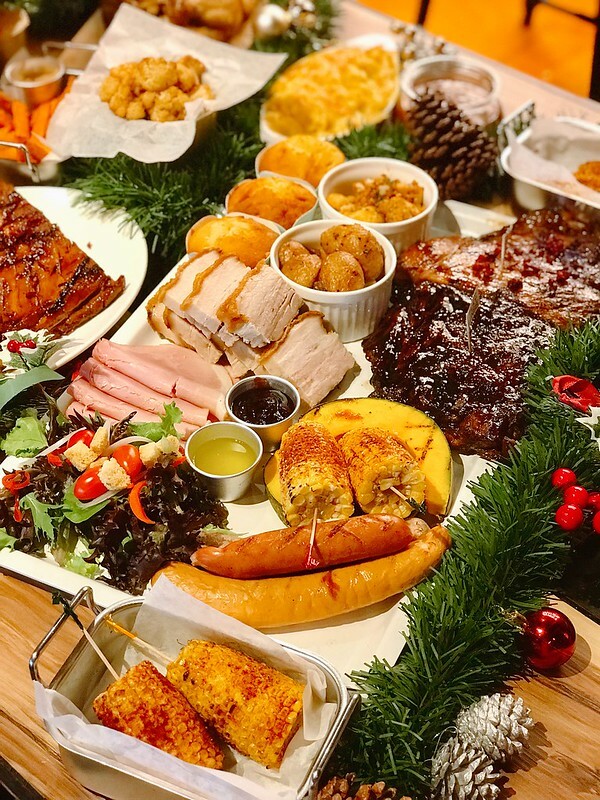 Morganfield’s Christmas takeaway menu is available for pick-up or delivery, for a limited time period from 12 November 2018 to 3 January 2019. Free delivery for orders above S$300. Made with cranberries, this festive fruity sweet sauce is definitely going to make your Christmas an oinkingly jolly one! Served with French Fries and Coleslaw. 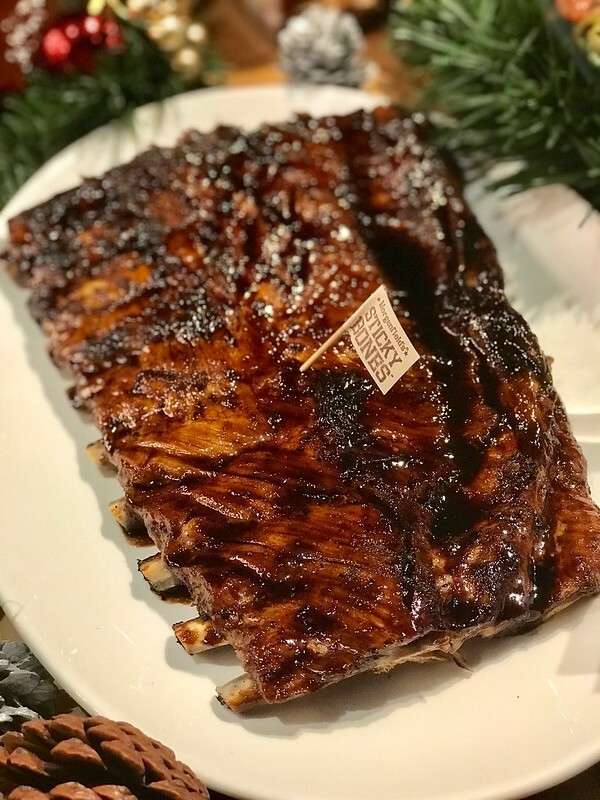 Available in Baby Back Ribs for $38.90++ (Full Slab). Deliciously aromatic and savory courtesy of a nutty & aromatic glaze. Served with French Fries and Coleslaw. Available in Baby Back Ribs for $38.90++ (Full Slab). Free flow Sticky Bones, sides and soups, and all the different sauces, sides and soups at only at S$40++. Available from 11am to 4pm on weekends and public holidays. Kids below 8 years or 120cm in height will get to enjoy a free meal for every adult’s main meal. A maximum of two kids’ meals can be redeemed per table. Available on Saturdays, Sundays and Public Holidays. Now serving pints of happiness all the way from 11am to 8pm, Mon-Sat and all day on Sunday. Happy Hour Carlsberg Draught Beer at S$10 per pint and for S$9 per glass of Happy Hour House Wine or Spirits. Except Orchard Central, where it is Happy Hour All Day Every Day for beer, with 10 Craft Taps at S$10. Celebrate your birthday with us! 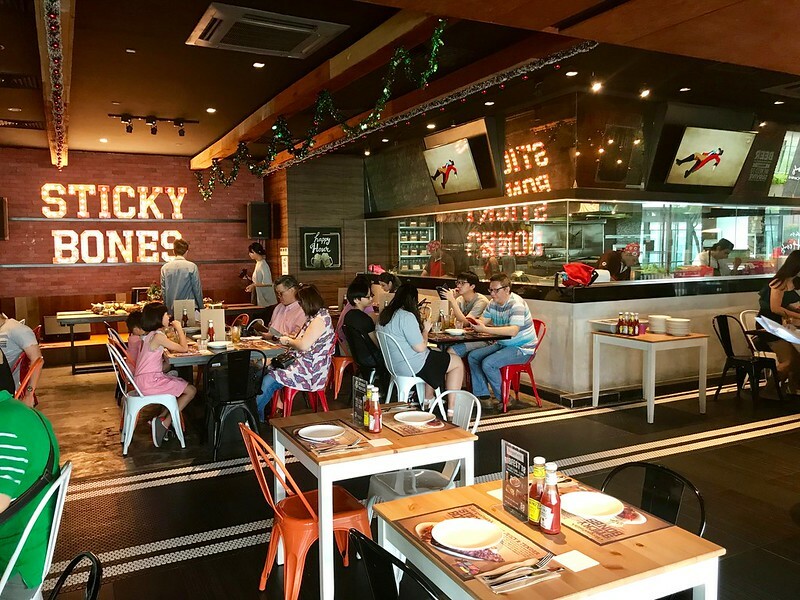 Spend S$400 on your birthday and get 1 year free ribs! 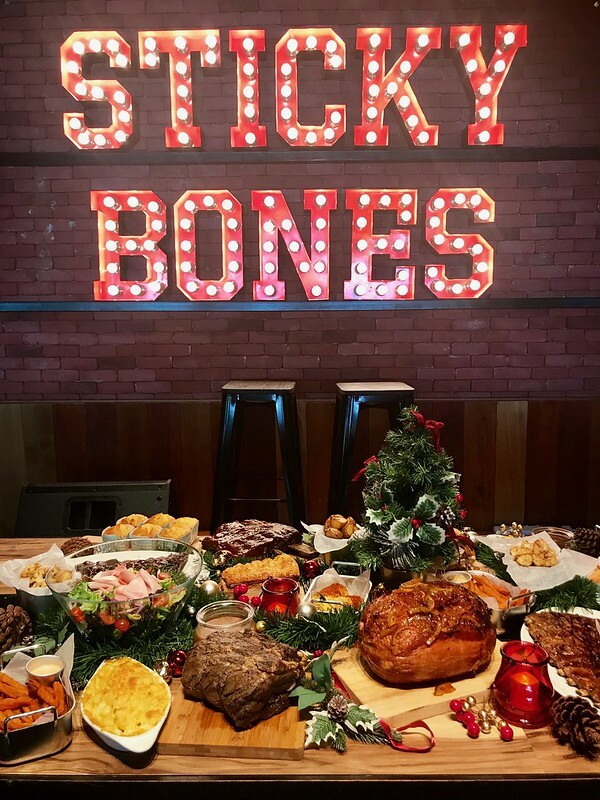 Be treated to half a slab of Sticky Bones every month for a year! Here's an easy way to get a S$50 voucher. UPDATE: Sorry I've been away. I have extended the contest deadline to noon, 14 Dec and made it Facebook only. So please share this post and tag a friend! That's all you need to do! Many thanks to Morganfield's for the hospitality and giveaway.